This entry was posted in 04. 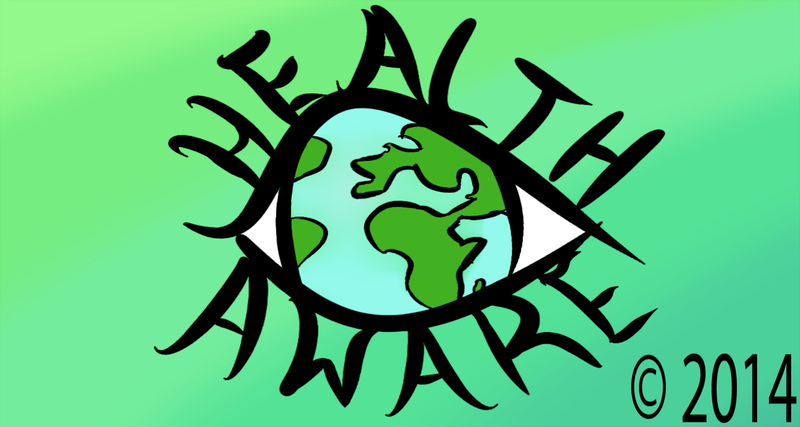 April 2019, health awareness, health information and tagged April 2019, April falls day, Australia, brazil, Canada, Europe, European immunization week, Great Britain, Health, health and safety, health awareness, health awareness calendar, health awareness day, health awareness events, health awareness information, health awareness month, health awareness week, health information, health literacy, health promotion, Ireland, Russia, UK, United Kingdom, United States, US, USA, vaccination week in the Americas. Bookmark the permalink.